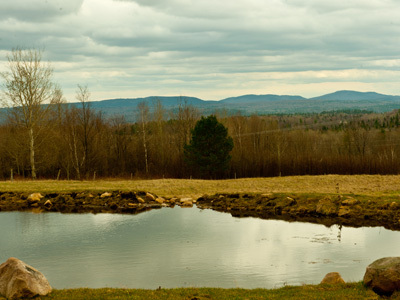 Nestled in the hills of Saranac, New York, Woven Meadows is the pasture-based sustainable family farm. 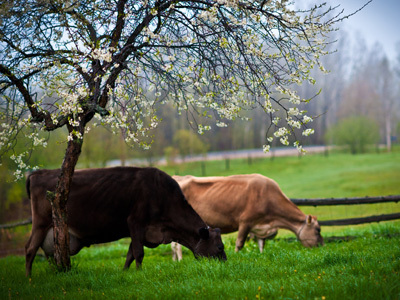 We practice grass-based pasturing of our family cows; free-range organic-fed chickens, turkeys, and organic-fed pastured pork. We have a holistic perspective, seeing both all aspects of the farm as interconnected as well as the farm as interrelated with the wider community and environment. Everything is “woven” together, you might say! Throughout our farming activities, we strive for ecological and social sustainability, by nourishing individuals and families, fostering community, and being stewards to our land and livestock. We love having visitors, and have products available from the farm. Contact us to visit our woven meadows.